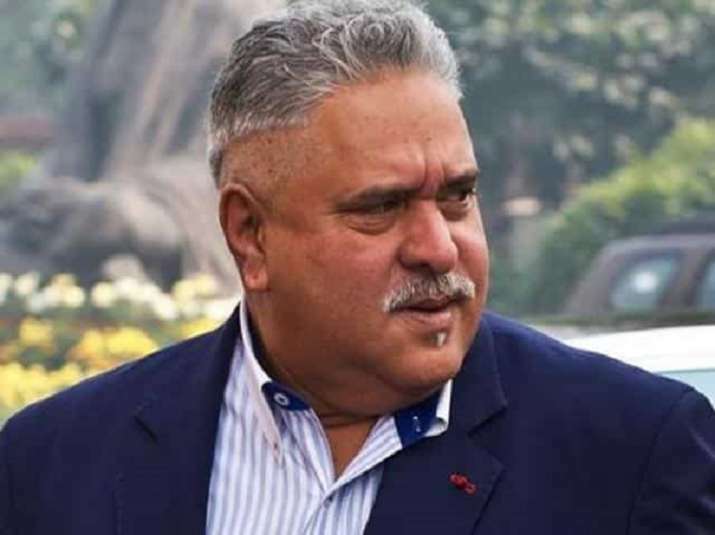 London's Westminster Magistrates Court on Monday ordered the extradition of embattled liquor tycoon Vijay Mallya to India. The decision of the court was welcomed by the Central Bureau of Investigation (CBI). Reacting the court order, CBI spokesperson said, "We hope to bring him soon and conclude the case. CBI has its own inherent strengths. We worked hard on this case. We are strong on Law and facts and we were confident while pursuing extradition process."